Georgina Te Heuheu was a Founding member of the Zonta Club of Rotorua in 1973. She was an active member of Zonta in its formative years and instrumental in establishing a high professional standard for members. 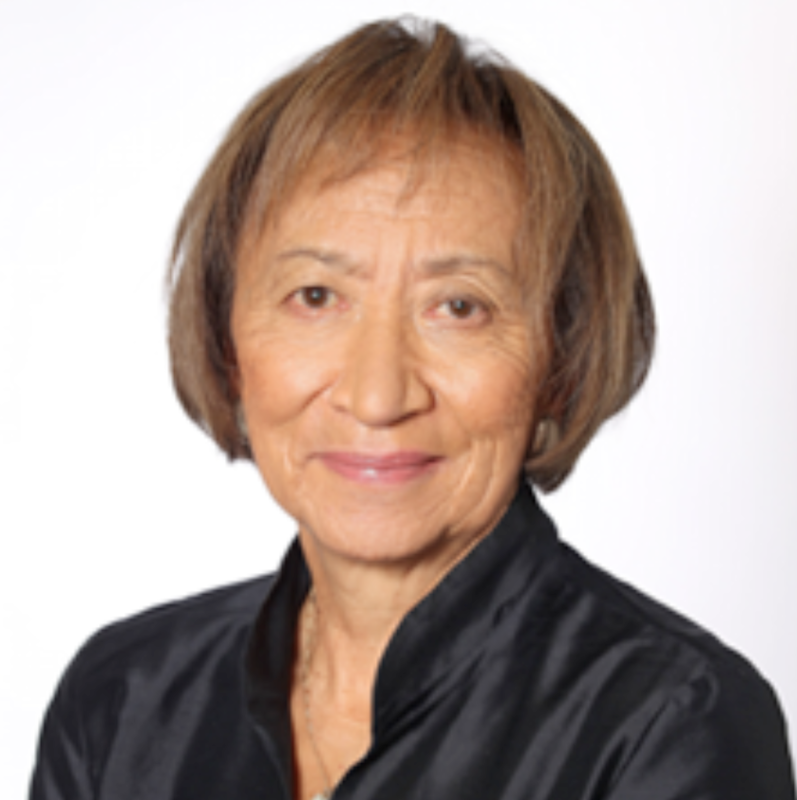 At the time she was working as a Lawyer in Rotorua and was the first Māori woman to be admitted to the High Court as a Barrister and Solicitor in 1972.
of the Waitangi Tribunal (1986–96). After Georgina left Zonta, she served five terms as a Member of Parliament from 1996 until 2011, including as a Minister of the Crown in two National Governments. Former Parliamentary and Ministerial roles also include Chair of the Maori Affairs Select Committee and Associate Minister of Treaty Negotiations, and more recently, Minister of Pacific Island Affairs and Minister for Disarmament and Arms Control. Georgina has previously been a Director of the Maori Development Corporation, Te Papa and the Midland Regional Health Authority and a member of the council of the University of Waikato. Georgina has extensive experience in central government and public accountability, including recent experience with the Māori broadcasting industry as Associate Minister of Māori Affairs with delegated responsibility for Māori broadcasting. She was appointed as Chairman of the Board of Māori Television appointed by the Crown in 2012. She was recently elected a member of the Tuwharetoa Maori Trust Board. The Zonta Club of Rotorua is proud to have had Georgina Te Heuheu as a Foundation Member of our club.